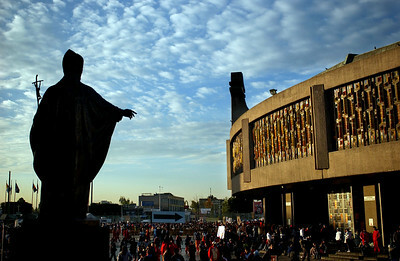 Every year tens of thousands of pilgrims travel from all over Mexico and other countries to the Basilica of Guadalupe in Mexico City to celebrate the Virgin of Guadalupe. 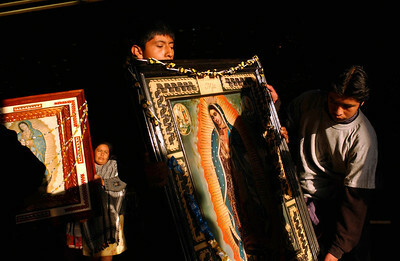 It is believed that a man named Juan Diego encountered Mary who spoke in the Nahuatl language to him. 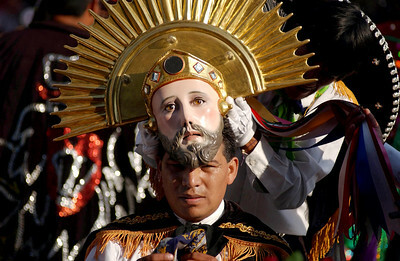 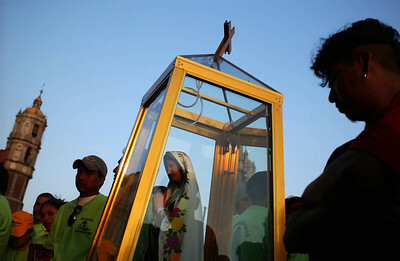 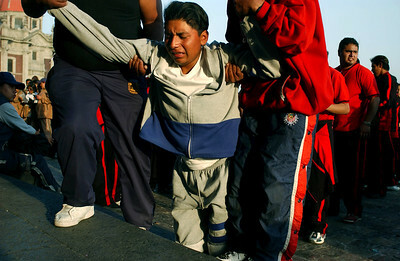 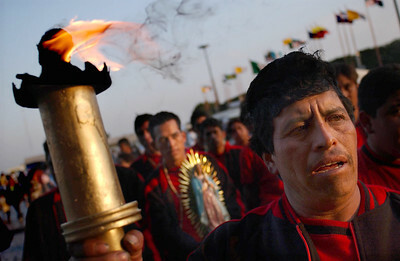 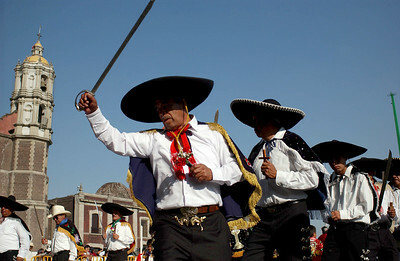 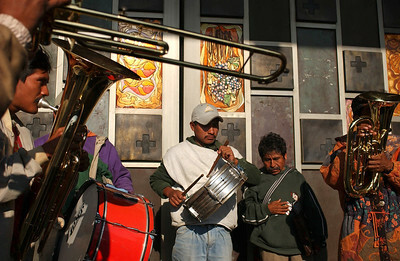 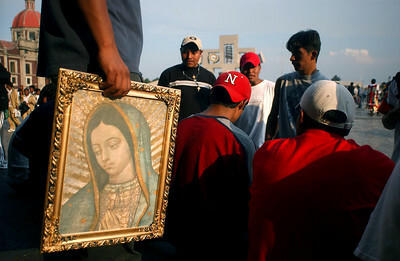 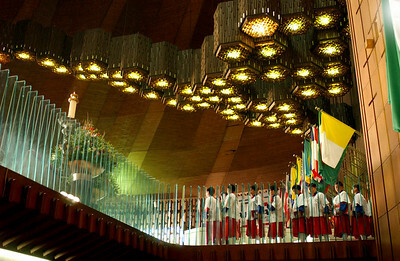 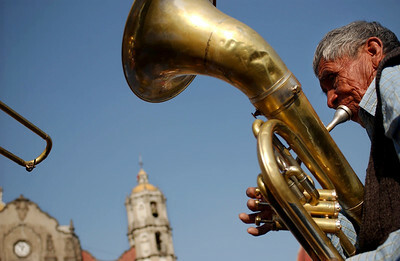 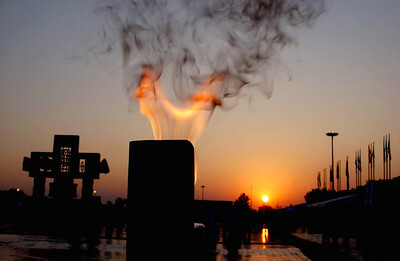 It is said that millions of indigenous people in Mexico converted to Catholicism as a result.